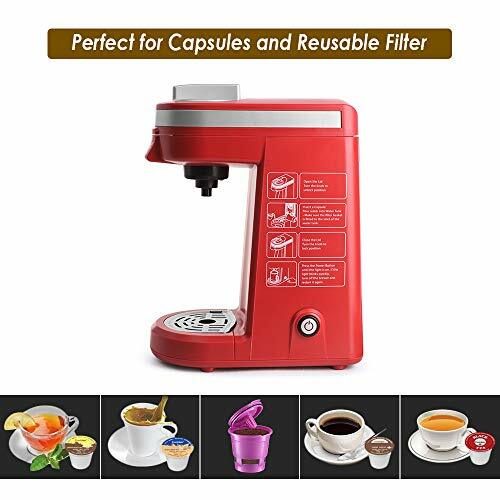 Giá trên bao gồm 35 $ giá gốc sản phẩm và 5.99 $ phí ship nội địa Mỹ được quy định bởi Amazon cho sản phẩm này. 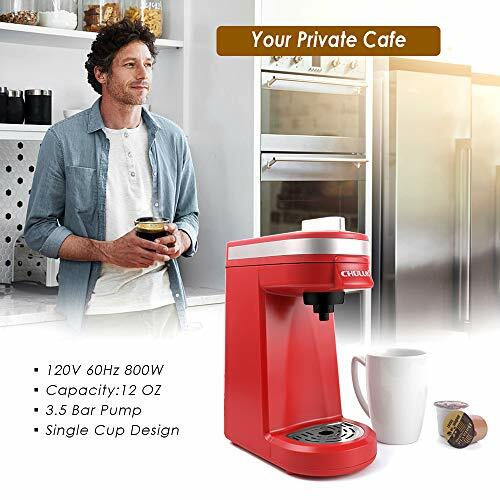 Nhà cung cấp: CHULUX - giá Amazon: 39.99$ - shipping rates and return policy. 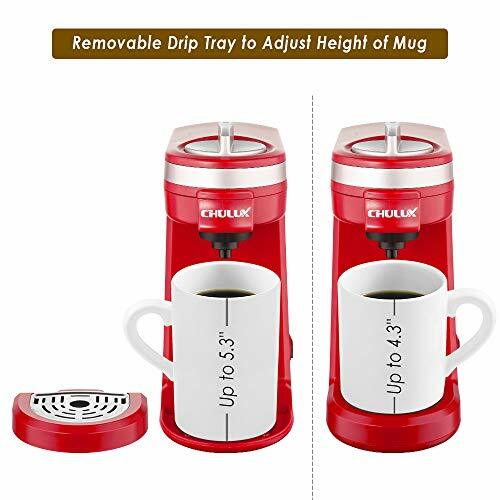 Makruski Media - giá Amazon: 35$ - ships from oh, united states. 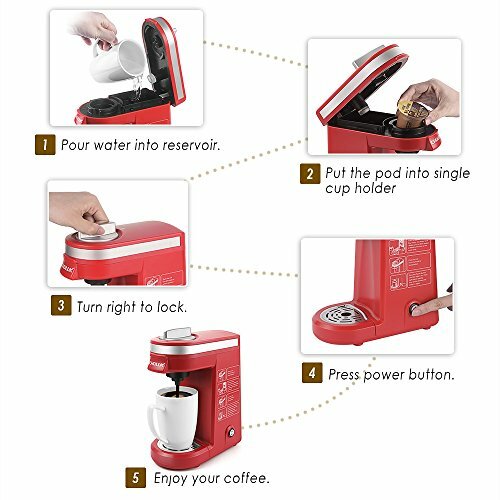 Single Serve Coffee Maker - This coffee brewer fits most of single cup coffee capsules. Never worry about 1.0 or 2.0 again. Drink whatever brand you want. 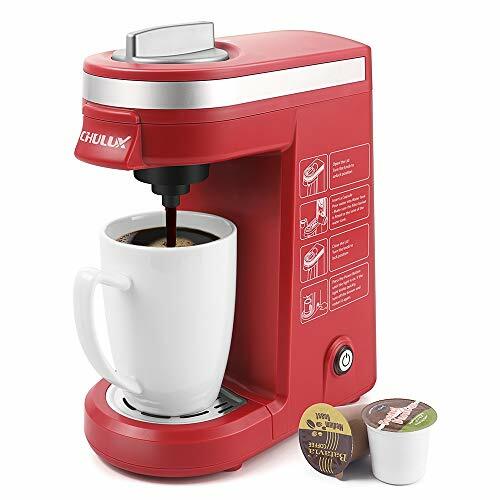 Compact and Portable - With the most compact design and durable construction in the market, the CHULUX Coffee Brewer is perfect for home,office, dorm room, apartment, caravan, etc. 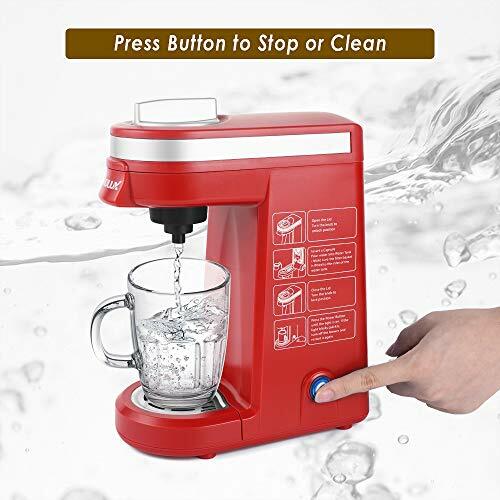 Removable Drip Tray and Water Reservoir - Easy to clean with the removable drip tray,12 oz/360 milliliter water tank. 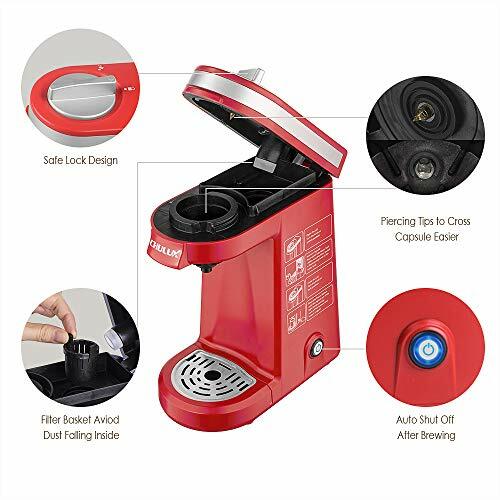 Quality Assurance - BPA FREE material for water tank and UL & FDA certification for coffee brewer give you a safety guarantee; 1 year manufacturer warranty.